Lord Mayor Graham Quirk said CAPA – Centre for Aviation would stage its Australia Pacific Aviation Summit in Brisbane for the first time in August 2016. The event dovetails with a key recommendation of the Brisbane 2022 New World City Action Plan to secure more direct international airline services and attract more visitors via current connections. Brisbane Marketing CEO John Aitken joined with CAPA Executive Chairman Peter Harbison at the recent 2015 CAPA Australia Pacific Aviation Summit in Sydney where Brisbane was announced as next year’s host. “Securing the summit is another win for our Brisbane 2022 aviation route procurement program and was the result of Team Brisbane collaboration involving the Brisbane Convention Bureau and our city partners who offered vital support,” Mr Aitken said. Mr Harbison said he was delighted Brisbane would be the host city for the 4th annual CAPA Australia Pacific Aviation Summit in 2016. 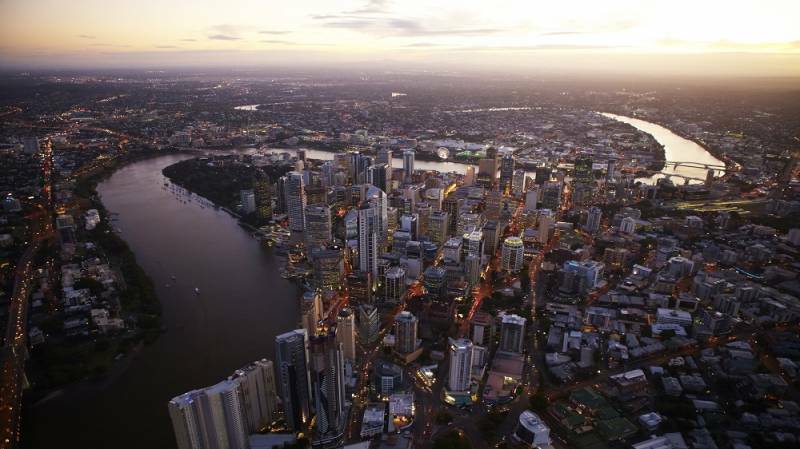 “Our international guests and local delegates will be exposed to the tremendous business, travel and tourism opportunities that exist in Brisbane and our hosts will have the opportunity to showcase the unprecedented investment in facilities and services that is occurring in the city and surrounding region,” he said. The CAPA Australia Pacific Aviation Summit is expected to attract 450 delegates and provide an economic impact of $586,000 for Brisbane, with support provided by Tourism and Events Queensland, Brisbane Airport Corporation and local industry.